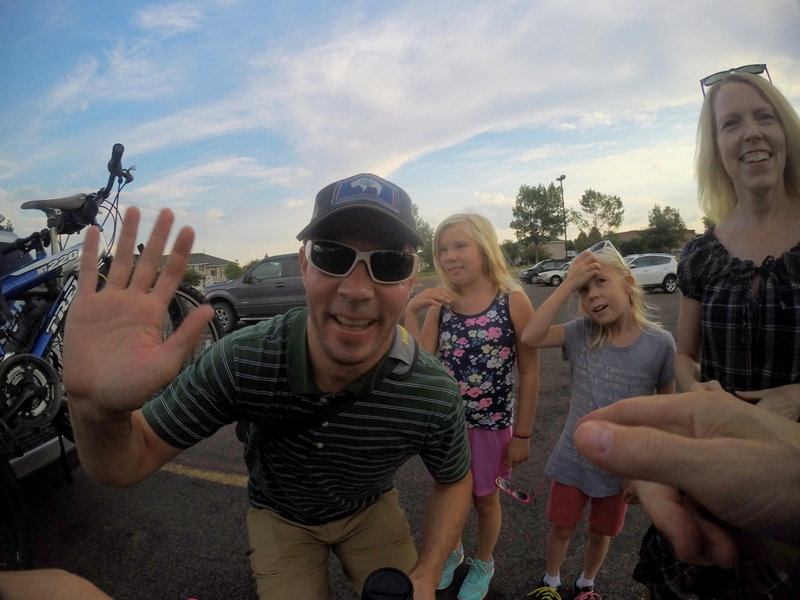 For the 3rd consecutive summer, CROCT is collaborating with Northfield Public Schools Community Services (NCS) to offer mountain biking experiences for area youth. For 2017, we’re hosting three Youth Mountain Bike Camps (3-hour clinics each day for a week). Description: Learn the basics of mountain biking from the IMBA certified mountain bike instructors at Cannon River Offroad Cycling & Trails (CROCT). 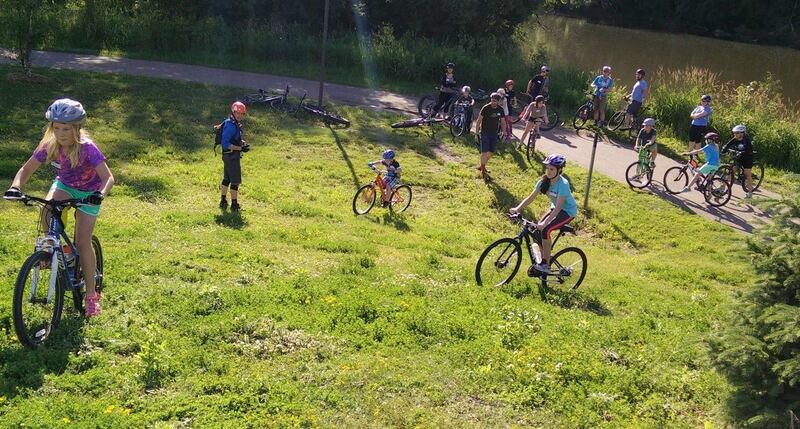 The camp will consist of lessons on the operation of the bike (brakes, shifting), basic body position, skills (cornering, climbing, descents, ratcheting, front and rear wheel lifts), and terrain challenges (logovers, skinnies, switchbacks, bermed & flat corners). A variety of group games, some bike maintenance tips, and open riding in the Sechler skills park will be included. The camps run Mon-Thur, either 9-noon or 1-4, with a rain make-up day on Fridays. If the Sechler trail is closed due to flooding, other city or school district parks in Northfield or Dundas will be used. 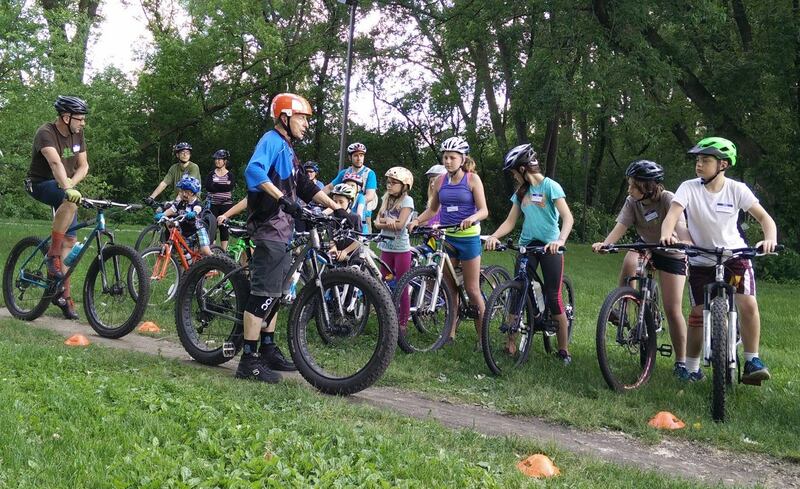 A mountain bike safety check is required a week or more prior to a camp, performed at no-charge by Downtown Bikes in Northfield. (A limited number of mountain bikes will be available to rent for the week.) Participants must wear a helmet, and carry their own water (bottle cage or pack) and a snack. Online registration opens on Friday, April 14 at the NCS website. 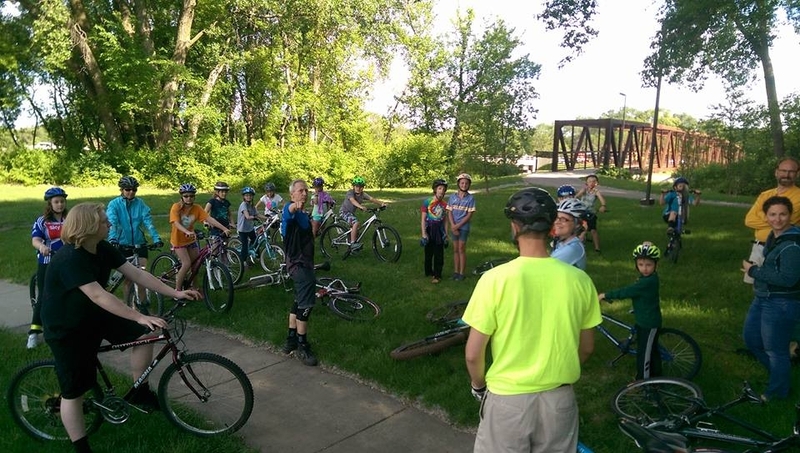 As noted here on the blog a couple of weeks ago, CROCT is partnering with the Northfield Public Schools Community Services this summer to offer area youth weekly mountain biking group rides. 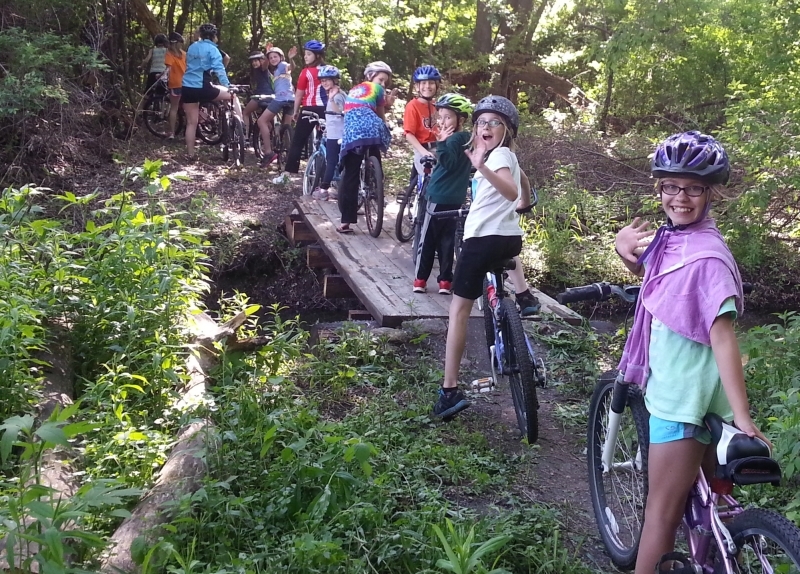 Once again, CROCT is partnering with the Northfield Public Schools Community Services this summer to offer area youth weekly mountain biking group rides. Page 17 of their summer 2016 print brochure (sent to every household in the Northfield School District) has some details. Over the river and through the woods! Join Cannon River Offroad Cycling & Trails (CROCT) staff as they lead you on an offroad adventure on your bicycle. Group rides are offered for boys and girls on Monday evenings throughout the summer and will often be divided by gender. Rides will consist of technical riding and general instruction on the new and exciting trails and obstacles of Sechler Park. Mountain biking may also take place at Caron Park. Attend as many rides as fits into your schedule. Riders should meet on bikes in the cul-de-sac at the entrance to Sechler Park behind Walgreens. Those not yet entering fifth grade may register and participate if accompanied by a parent or if approved by the instructors. Bikes must have two inch tires. Bike rentals are available by contacting Community Services at 507-664-3502. Marty Larson and I are the official ride/activity leaders but we’ll need parents and CROCT members to help us. 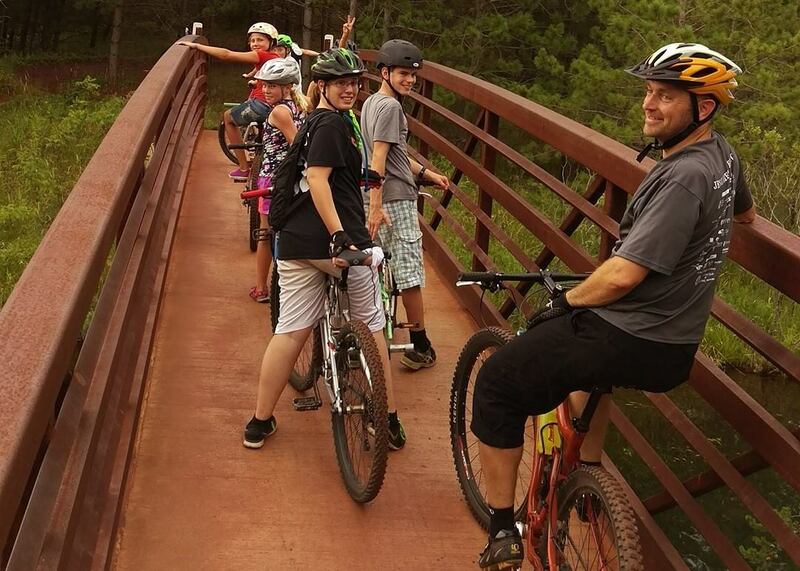 I am specifically looking for your group to lead a mountain biking adventure…..anywhere for youth and their families. I received a grant for the Adventure Mania program and would like you to be involved in giving the youth in our community a great experience on a mountain bike. Any ideas? This past summer a group of ours went to Lebanon. Since I have grant money, I’d like to really use it by traveling somewhere special and then later on if there is no grant, I’d plan to be as local as possible. Do you have a location in mind, since they are looking for an adventure trip that doesn’t have to be local? Cuyuna? Less than 3 hr drive. Great campgrounds! Could we get a bus? 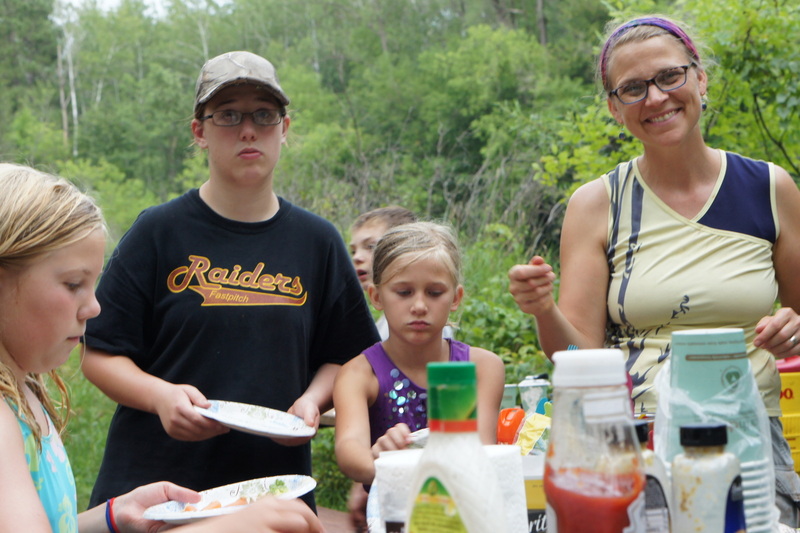 As we announced back in May, in addition to our Monday night youth mtb group ride series all summer, CROCT is teaming up with Northfield Public Schools Community Services for an August 13-14 ‘Adventure Mania’ overnight camping trip for area youth to the Cuyuna Lakes Mountain Bike Trail System in central MN. It’s an IMBA Bronze MTB Ride Center, one of the top mountain bike parks in the country. See Page 16 of the Community Services summer 2015 brochure for details and then either use the form on pages 46-47 or register online here. Youth who want to attend on their own must be entering grade 5 and have participated in two of our Monday night offroad cycling group rides. Younger youth can participate but they need to be accompanied by a parent or guardian. Once someone has registered, Community Services will be in touch with recommendations on what to bring. The Portsmouth campground group camp site has been reserved for us, and tents, food, and related camping gear will be provided. The families of participating youth are welcome to drive up on their own and pitch their tents in the group site. Some families have indicated that they’re planning to stay through the weekend. Good choice! 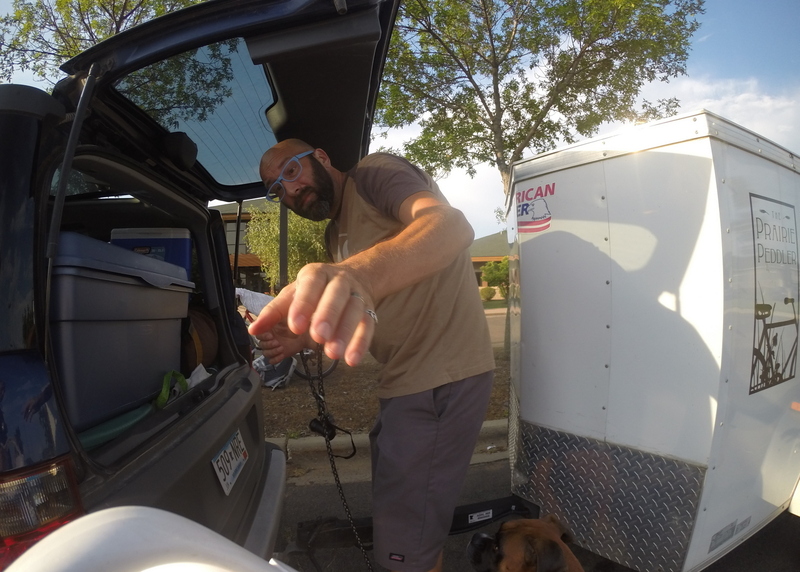 If you think of doing the same on your trip, make sure to equip your family properly, BikesReviewed.com is a great source. 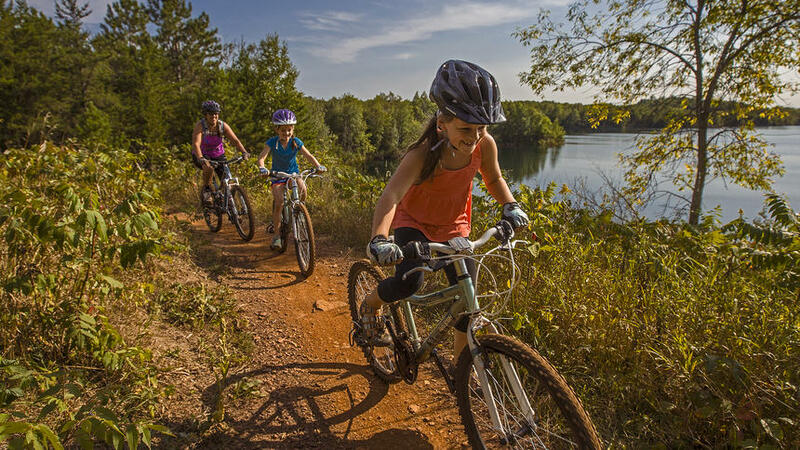 The Cuyuna Country State Recreation Area has lots more to offer than just terrific mountain biking. There’s the Cuyuna Lakes State Trail (8 miles of paved trail). The city of Crosby has an excellent skate/bmx park right in the middle of town, right on Serpent Lake and next to a playground that was just ranked one of the ten best in the state. 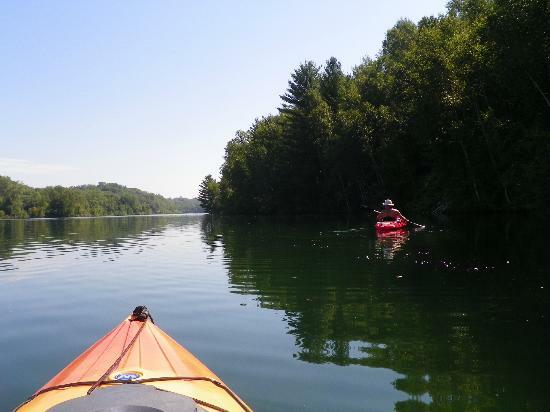 And the area has spectacular clear lakes for swimming, fishing, canoeing, kayaking, snorkeling, stand-up paddle boarding, etc. Cycle Path and Paddle in Crosby has bikes, canoes and kayaks for rent. See the Cuyuna Lakes Chamber of Commerce website for more. Along with all that the town near by is renown to manufacture the best paddle board for beginners in the world! 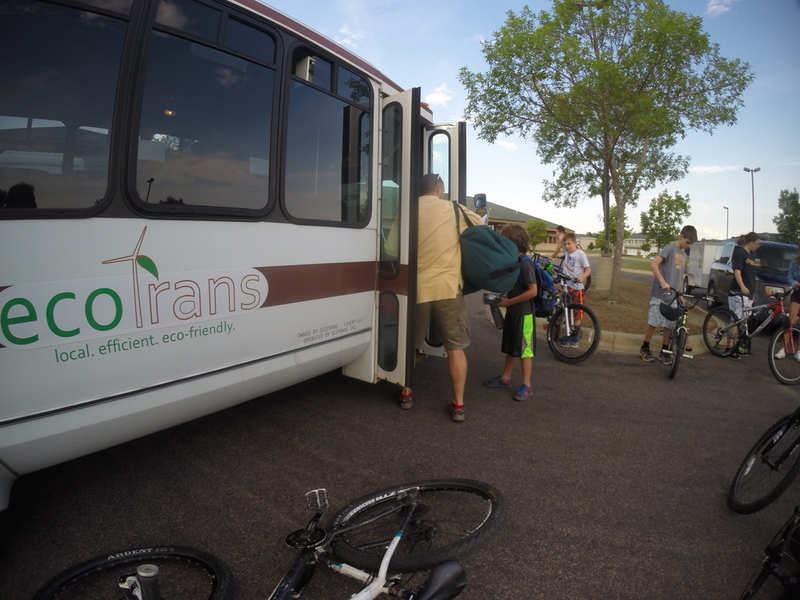 Transportation will be provided by EcoTrans. 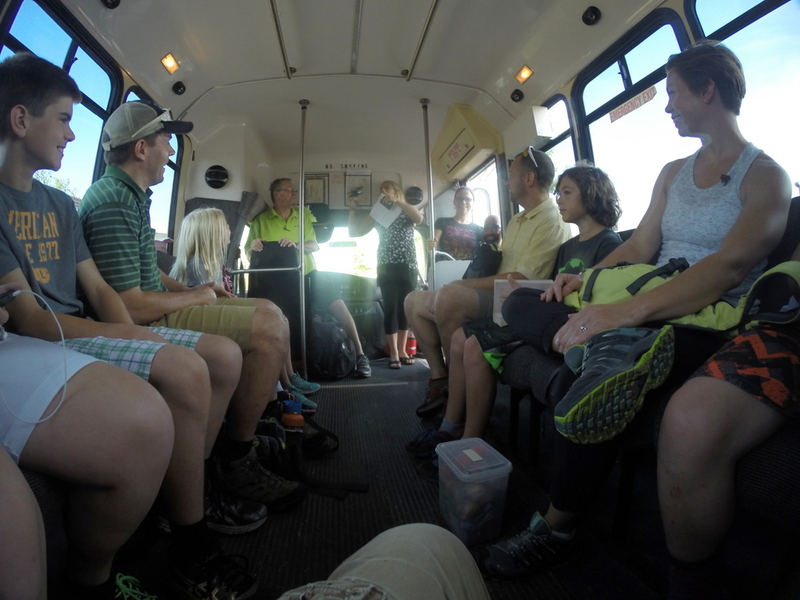 We’ll depart at 8 am on Thursday Aug. 13 from the Northfield Community Resource Center (NCRC) at 1651 Jefferson Pkwy (behind the Senior Center). We’ll arrive back in Northfield at 6 pm on Friday Aug. 14. If you have questions about the details of the trip, contact Melissa Bernhard, Recreation Coordinator for Northfield Public Schools Community Services at Melissa.Bernhard@nfld.k12.mn.us or phone 507-664-3502. If you have mountain biking-related questions, contact CROCT. Cost: $25 for an individual youth. $80 for a family of four or more. Once again, to register, see Page 16 of the Community Services summer 2015 brochure for details and then either use the form on pages 46-47 or register online here. 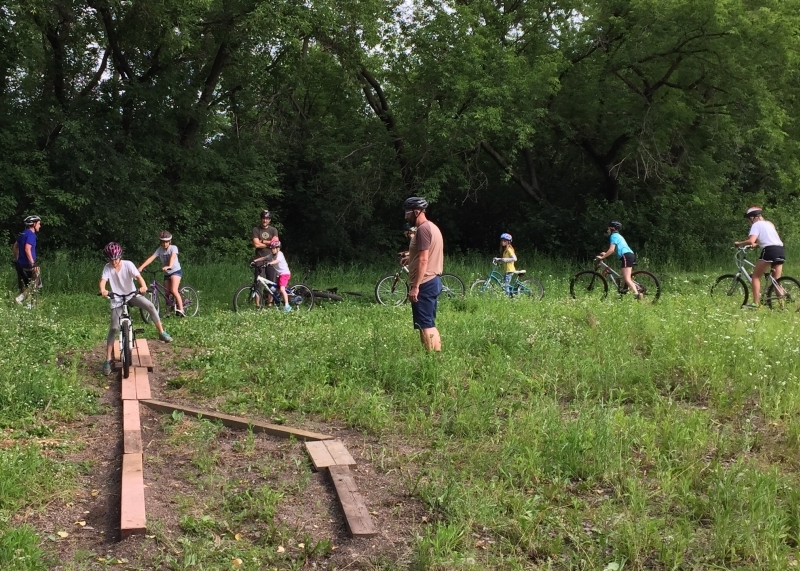 We held our first youth mtb group ride on Monday on our Sechler Park mtb trail. Over a dozen kids plus several parents participated. It was a hoot! And it continues all summer, every Monday night, 5-7 pm. See this blog post for details.